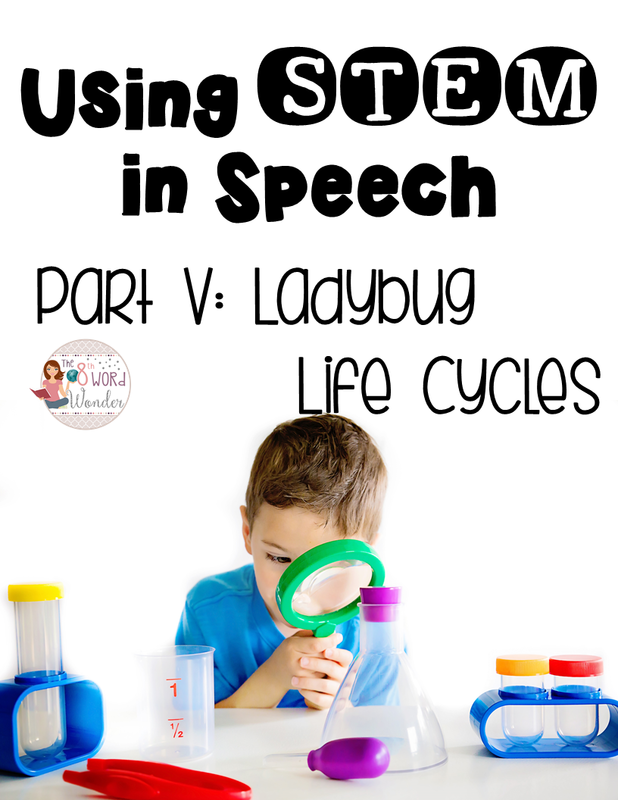 The last STEM unit we did during the school year was centered around ladybug life cycles. Because this involved living animals, my students really enjoyed it. 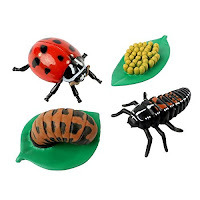 There are so many ladybug themed crafts on Pinterest that you won't have any difficulty finding companion activities. I was fortunate in that a parent donated this Ladybug Life Cycle kit from Insectlore. 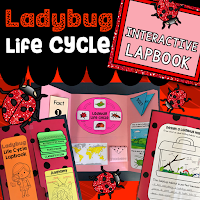 This tool allowed us to observe the growth progression of a ladybug from the larval to adult stage. 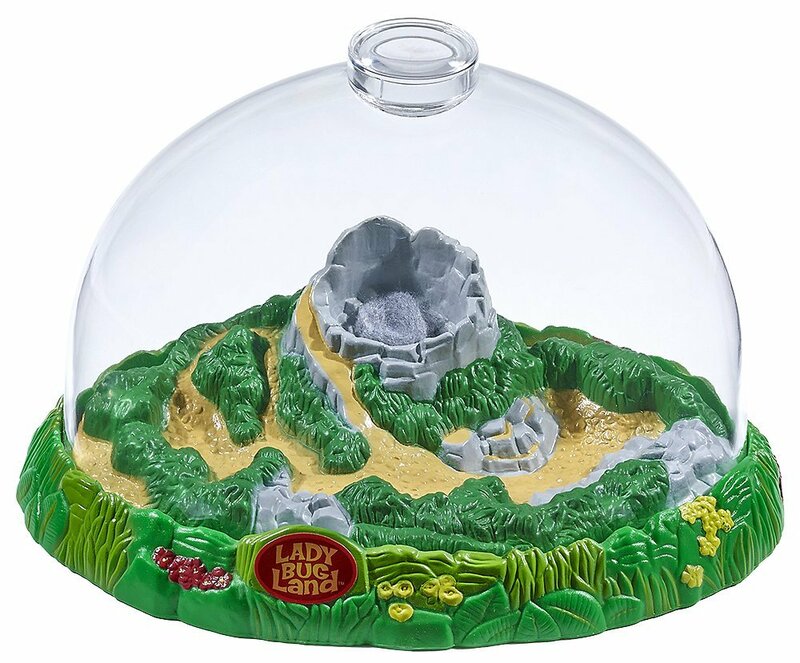 I had my students describe the appearance of the bugs when they came to Speech each week (it took about 2-3 weeks for the ladybugs to complete their life cycle). With my younger students, I used these life-like replicas to work on sequencing, comparing and contrasting, and describing. A Venn diagram was great for this! 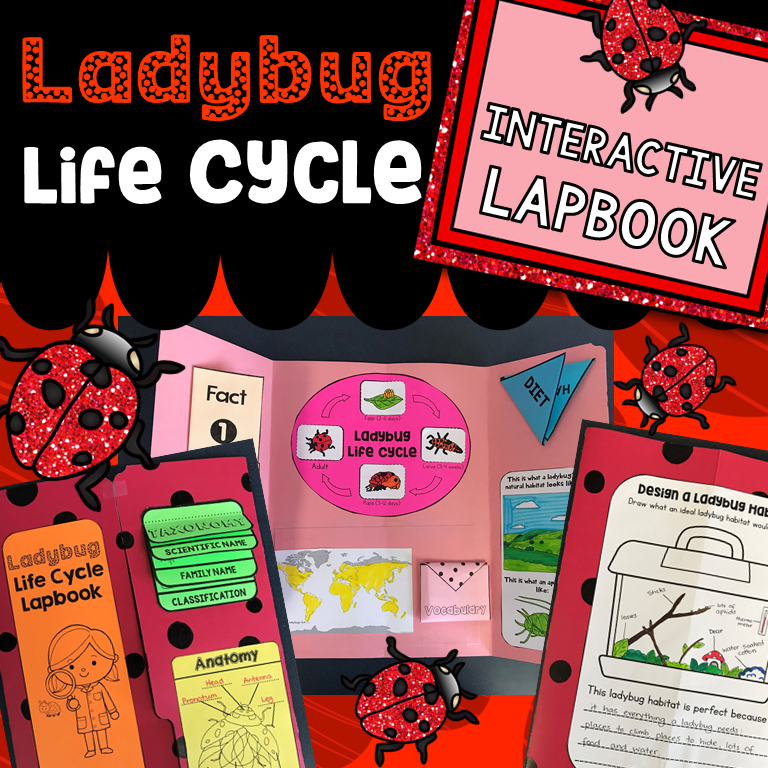 For my older language students I created an interactive lapbook that contained ladybug facts, life cycle sequencing activities, anatomy, information about habitats, and taxonomy. This was a great way to wrap up the school year!